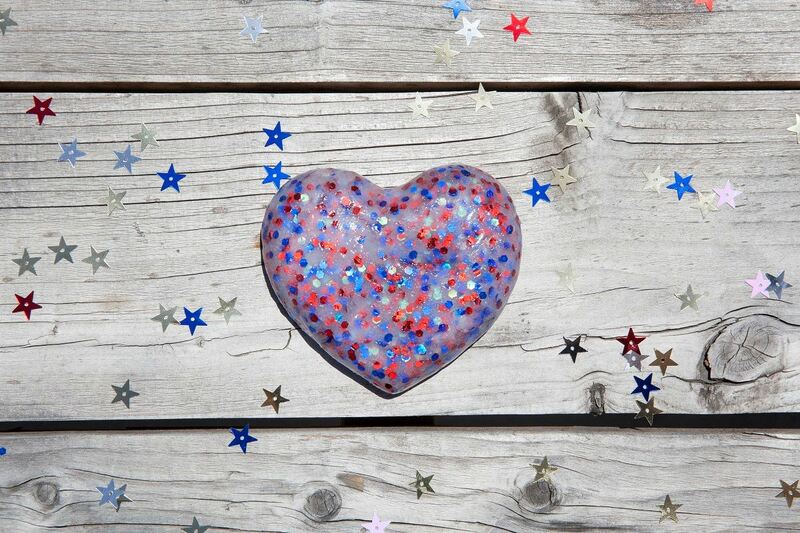 School's out and summer is in session! 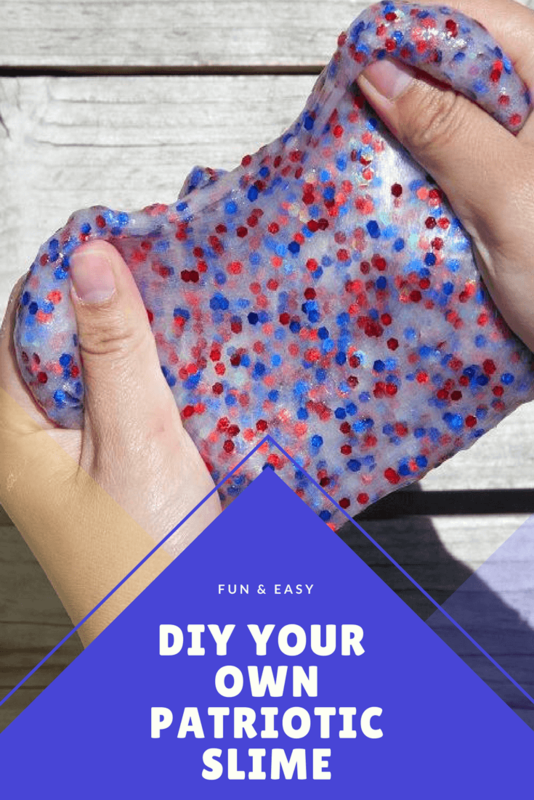 Keep the kiddos and everyone in the family entertained with this super easy to make red, white and blue glitter slime! 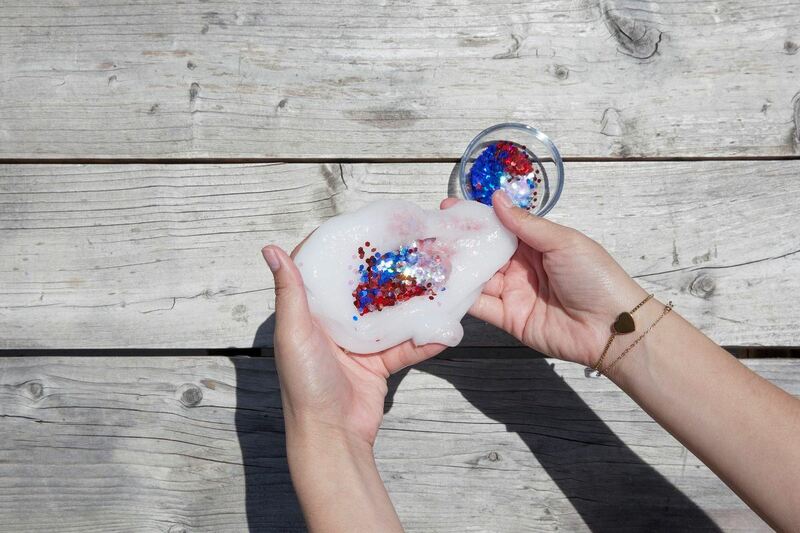 Did you know that slime is also an excellent science lesson for kids? Is it a liquid or a solid? 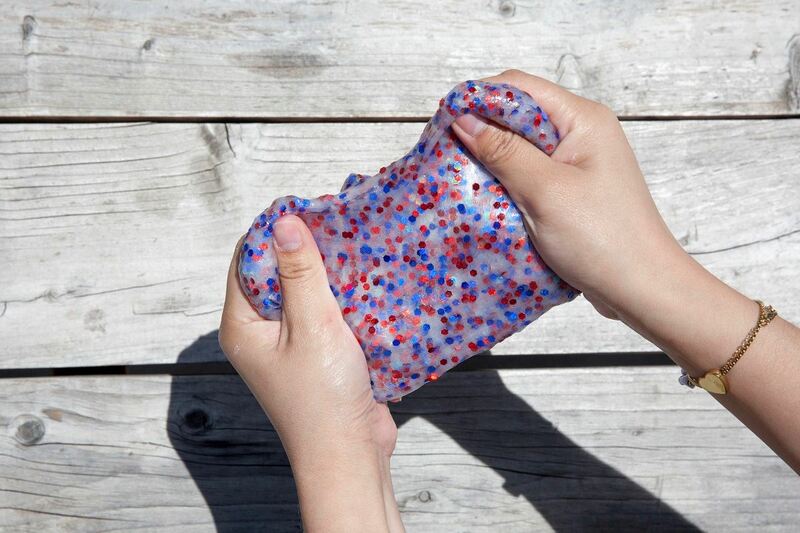 It stretches, bounces, it’s slimy and wet, and so much fun! 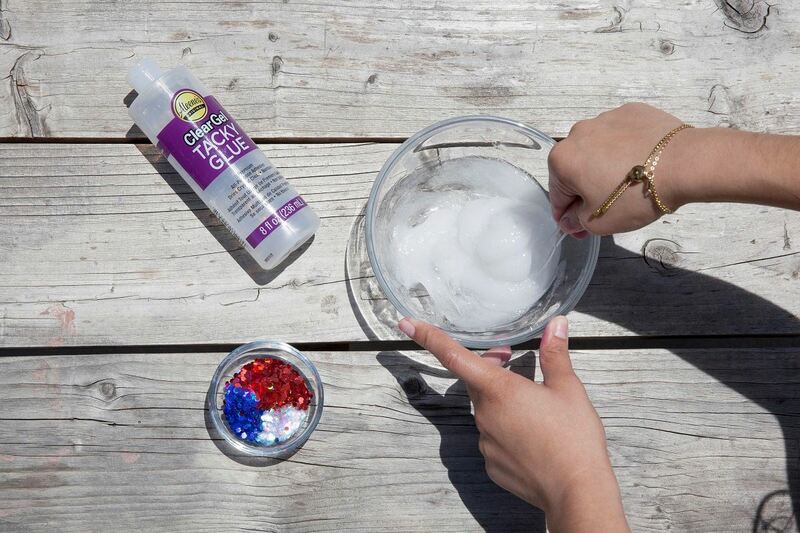 Create this 4th of July slime or add your own twist with Aleene’s Clear Gel Tacky Glue. Pour out the entire 8-oz. 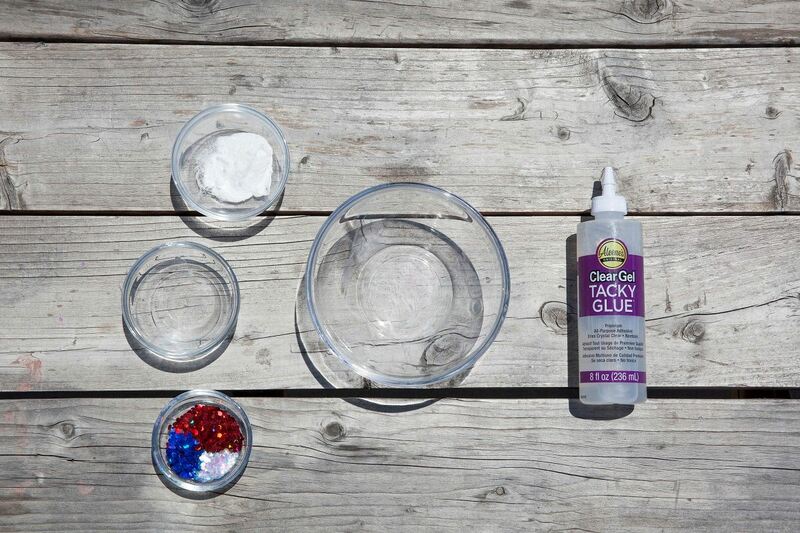 bottle of Clear Gel Tacky Glue into a bowl. Add 1 tbsp. of baking soda and mix thoroughly. Add 2 tbsp. of contact lens solution. Mix until slime begins to form. 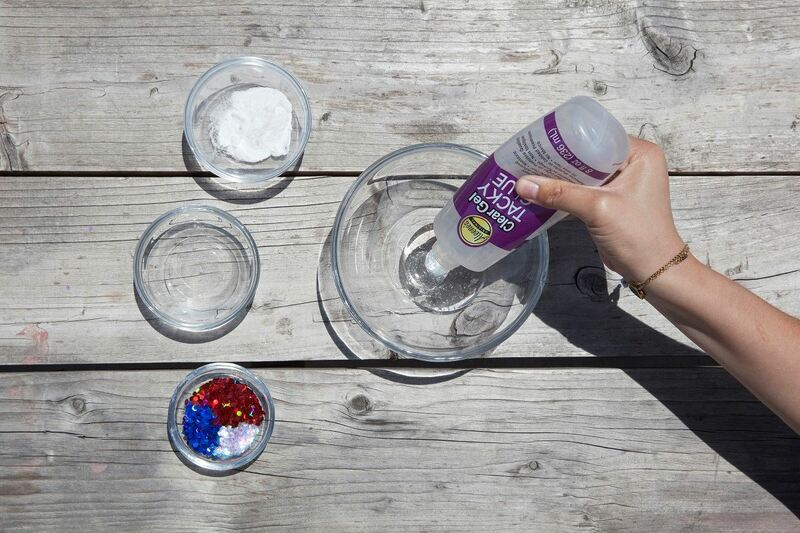 Take the slime out of the bowl and begin kneading with both of your hands. If needed, add ¼ tbsp. 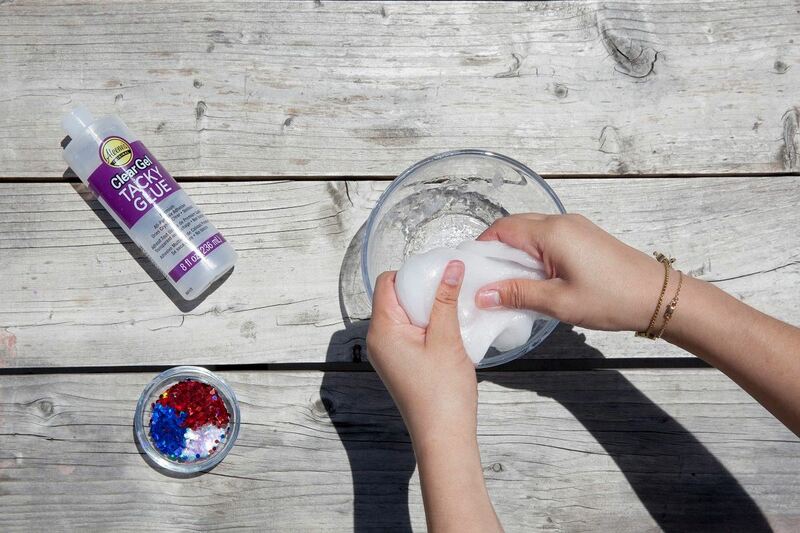 of contact lens solution to make the slime less sticky. 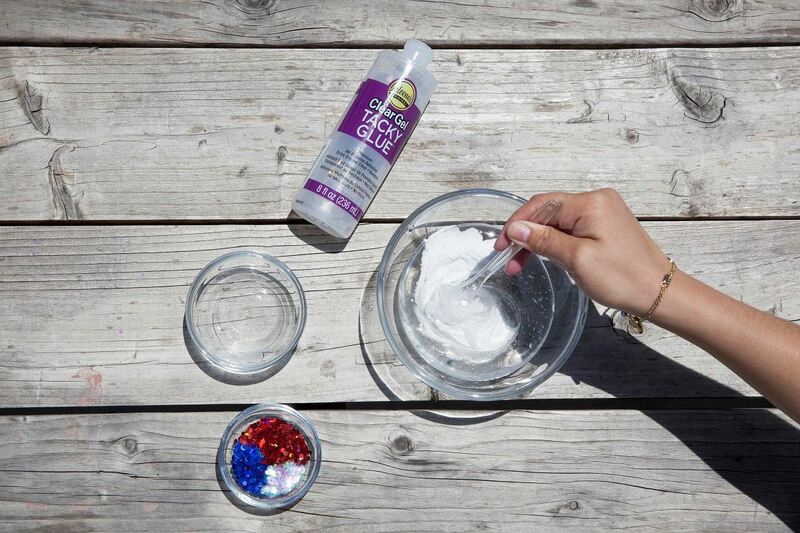 Add the glitter to your clear slime and enjoy!